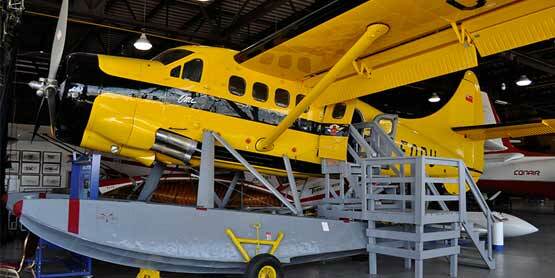 Join the Bushplane Museum for Family Day Fun with games, crafts and demonstrations. Family Day passes are available in the lobby now. Special guests include: Chopper the Bushplane Beaver, Moo Ho the tiger and Mr. Bon Soo! Concession is open all day with food and snacks.